That’s My Story Period – A New Podcast! 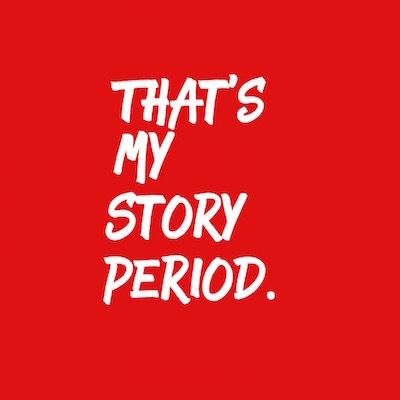 On Monday, Galentine’s Day, we are excited to release our first episode of That’s My Story Period, a compilation of stories about that time of the month from some hilarious women. Subscribe here to be the first in the know! Previous Article← The Koch Brothers are Bad Guys… Or Are They?